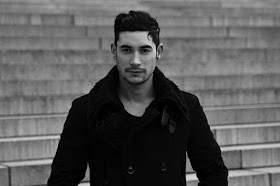 DJ Dax J, who had already fled the country was charged with public indecency and offending public morality in the court case, according to a BBC report. He was said to have performed at the Orbit Festival in a club located in the coastal city of Hammamet on Friday and caused controversy on social media after he played a remix of the Muslim call to prayer at the event. 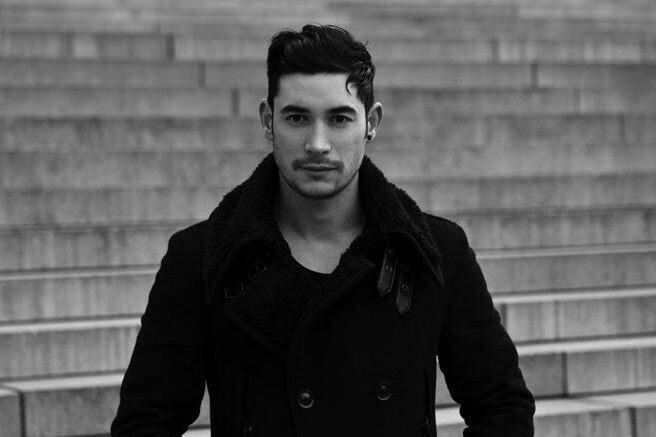 DJ Dax J later took to his Facebook page to apologize after receiving threatening messages from Muslims and was later forced to delete his account. During the court hearing, the court, however, dismissed the charges against the nightclub owner and an organizer of the event but sentenced the DJ in his absence to a year in jail.